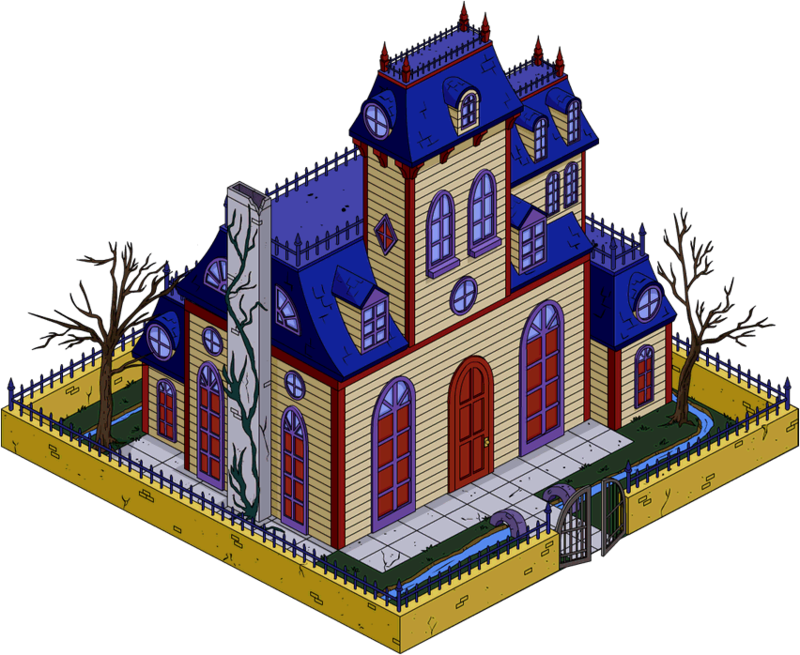 The Evil House is a house built on an Indian burial ground that the Simpsons family moved into. Homer bought the house from Mr. Ploot, a real estate agent, because the house was huge and cheap. When negotiating for the house, Mr. Ploot repeatedly told Homer that the house was built on an ancient Indian burial ground. Homer decided to buy it anyway, not telling his family about the burial ground and forgetting about it himself. The family then moved into the house, with the removalist helping them. The family were happy at first due to the house being so big and inexpensive. They then began to find mysterious problems with the house. The house said "get out", which Homer thought was just the house settling. A book was then flung at Lisa, which she thought was Bart. When Marge entered the kitchen, she found the cupboards and walls bleeding and a mysterious vortex into another dimension in the kitchen wall. In the living room, Bart was being strangled by a lamp cord, with Maggie and objects flying around. Lisa mentioned that she could feel an evil presence in the house and Marge decided that it was time for them to leave. Homer talked Marge into sleeping on it to see if they would still feel the same way in the morning. That night, the house talked each of the family members, except Marge, into attempting to kill each other. When Marge saw this, she was shocked and got everyone to stop. Marge then decided that they were leaving. At that moment, Lisa discovered the ancient Indian burial ground. Homer then rang up Mr. Ploot to ask about the burial ground, and Mr. Ploot confirmed that he told Homer five or six times. The house then told the family that they were going to die. Marge got angry and shouted at the house, telling it to show some manners. Bart then told the house to make the walls bleed and Lisa asked the house if it was scared to get close to them. Marge told the house to get used to living with them. 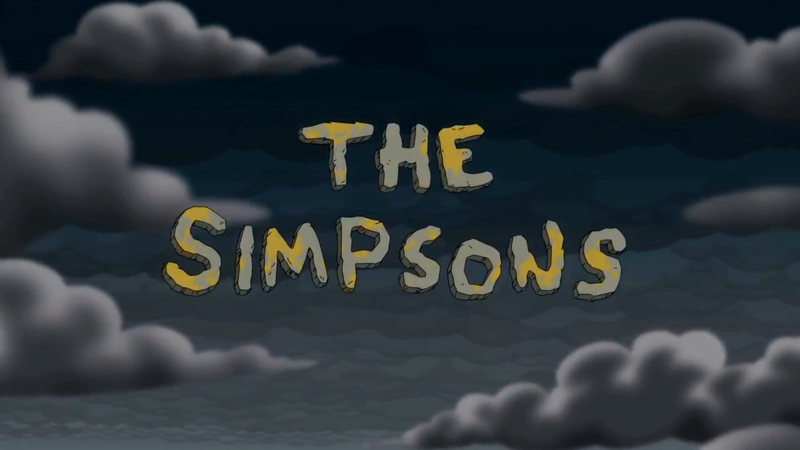 When they went outside to give the house time to think about it, the house self-destructed, choosing death over living with the Simpsons. 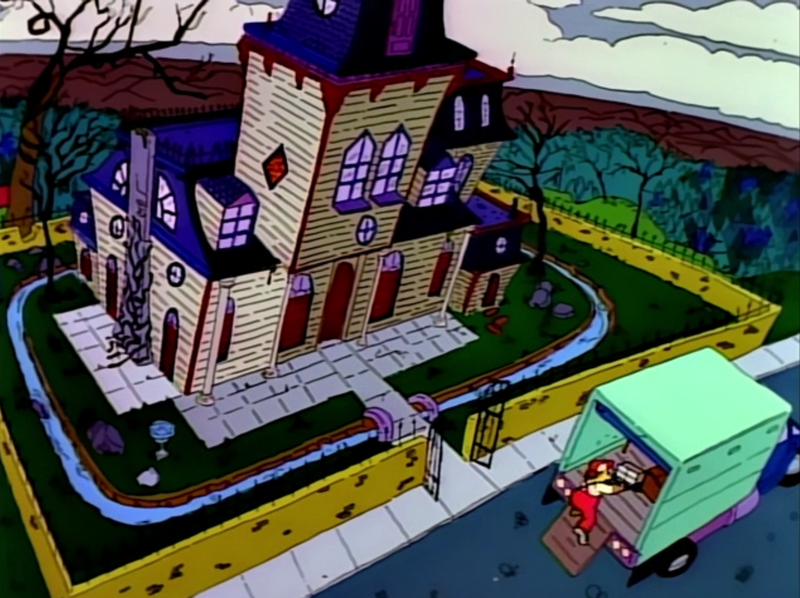 The similar looking house in "Homer Loves Flanders"
A house that looked similar to the Evil House was owned by Great Uncle Boris. 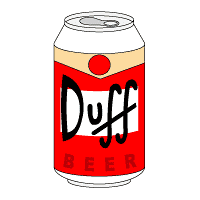 The Simpsons then stayed the night there. 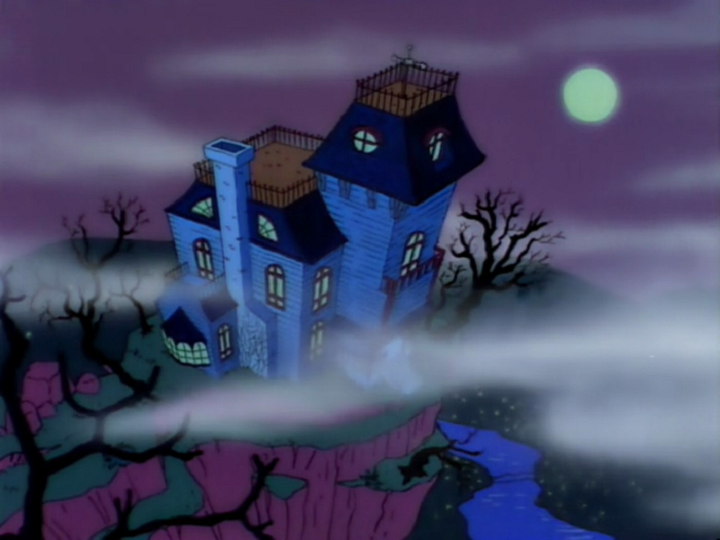 The Evil House design is based on the house from Psycho. The walls of the house bleeding is a reference to The Amityville Horror. The house being built on an ancient Indian burial ground is a reference to Poltergeist. The house also explodes in the same manner. 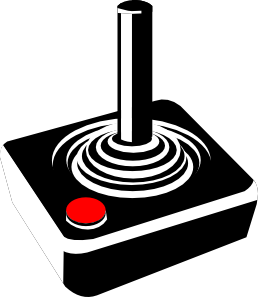 Modified on October 1, 2018, at 13:57.